Did you miss out on last night’s Summer Brights shop update? New Summer Brights were added to the shop last night, and they flew outta there pretty fast. So fast in fact, everyone crashed the server! So apologies if you had problems getting into the shop last night. We are moving our whole site to a *much* bigger server before the next update. Hooray! 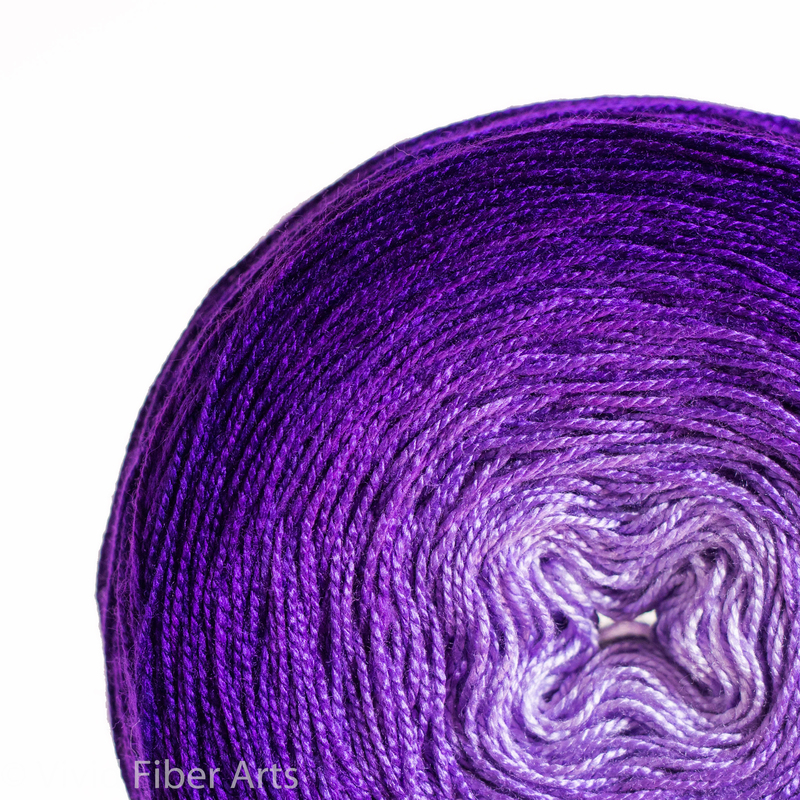 As of this minute, there are still left in stock: Mermaids on the 150g Heavy Tencel base, and three Pure Purples on the 150g High Twist base. 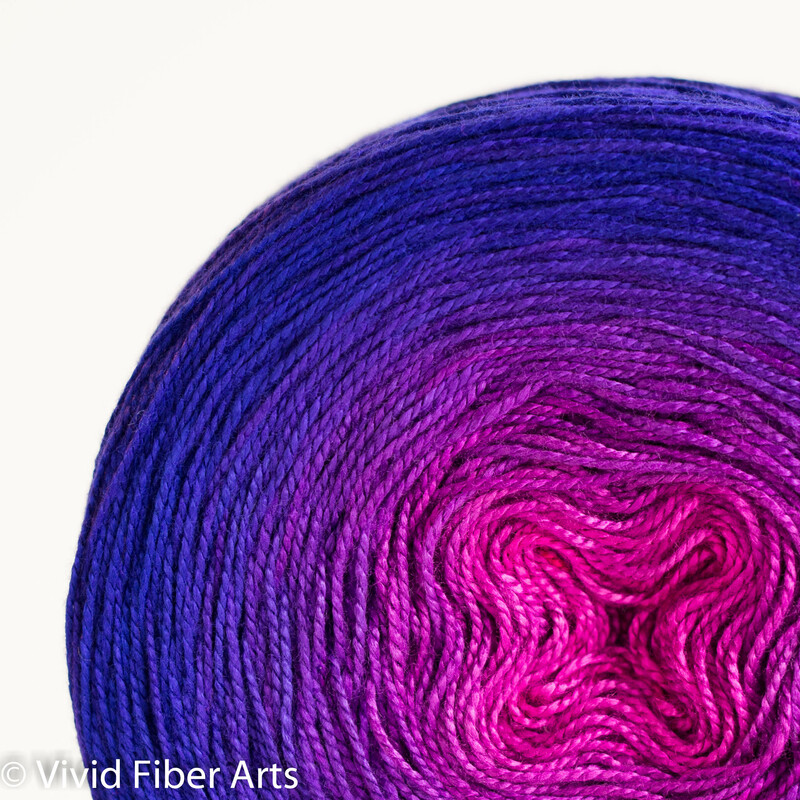 If your desired yarn is not in stock right now, you can join the waitlist. 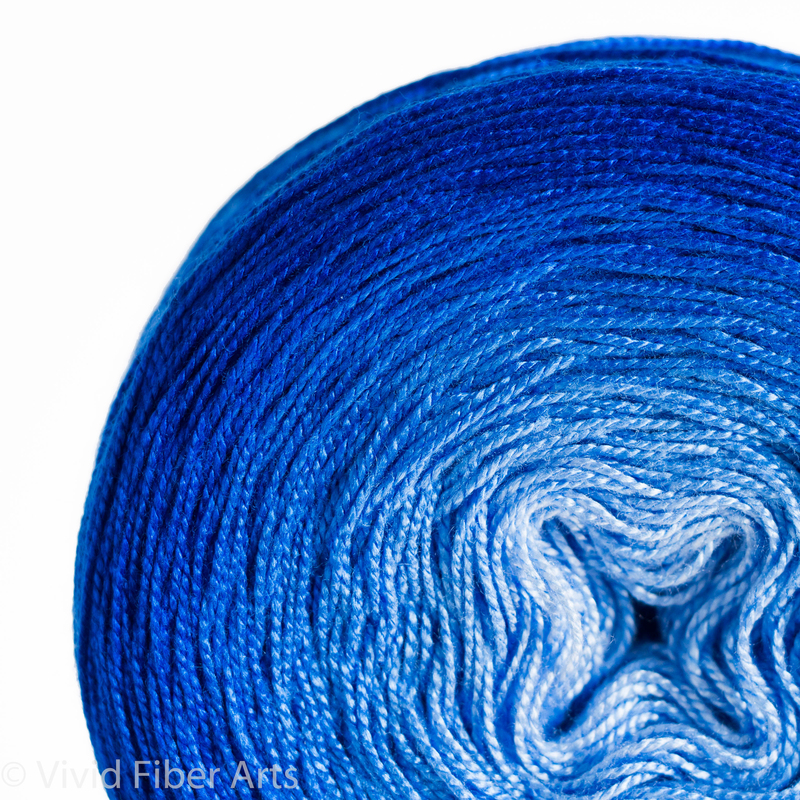 There are many people already on the waitlists for Laguna, 80’s Night and Pure Blue, in both the 150g and XL 225g lengths, and also in Laceweight. So we are definitely making a second big batch of all three of those colorways & lengths. If you sign up for the waitlist by tomorrow night 8/10/16 11PM Eastern Time, I can guarantee you will be offered one in the September restock. You can join the waitlist for any base yarn you would be happy with (you can waitlist for several and I will take that into account). Tomorrow night, I will go through the waitlists, and allocate yarn for those batches. After I allocate those batches, I will do my best to get everyone on the waitlist what they want, but I can’t guarantee it for September. Signing up on a waitlist does not obligate you to purchase that yarn in September, but it gives me an idea of how many more to make. You can leave the waitlist at any time. Check out this blog post with lots of information about how the waitlists work. Please feel free to email me if you have any questions or problems. Otherwise, I will catch up with you next time! It’s 80s Night! Get out your jelly bracelets and legwarmers. Put on the torn, off-the-shoulder sweatshirt. Hot pink graduates to ultraviolet. We added two new single hue gradients that are really great for more intricate lace patterns. They are perfect when you still want a nice smooth color, but a quieter gradient that only varies in value, not hue. We will be doing a few more of these Pure single gradient colorways in the future. Pure Blue is a single hue gradient from ice blue to royal blue. Pure Purple is a single hue gradient from light lilac to a deep regal purple. Convenient end yardage miniskeins are available on both ends of each colorway, in each different base yarn, so you can customize your yardage to your project. Visit the Vivid Fiber Arts Store! Please note the shop will be closed from August 17-September 5 for a “pre-busy season” break.